However, the reality is that during labour, the water may occasionally require a little filtering… we have found the perfect thing! A scoop net with a 30cm long handle, a 20 x 15cm net and a 15cm deep mesh. 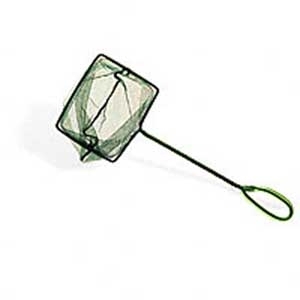 This “catching net’ is fine enough to catch the smallest things and large enough to hold a placenta (if required). You can always use it to catch tadpoles at a later date!